Are you ready to create or uplevel a visual brand for your business or do you need a go-to designer as part of your team each month? Are you a small business owner that needs DIY tips on branding + design? Or, are you so busy focusing on what you're good at in your business (plus, you don't have the extra time or skills) that you really just need to work with a dependable, go-to designer — who will either take care of your entire visual identity and/or serve as an extension of your team, as a creative partner, helping to develop print + digital graphics on a monthly basis? Either way, you've come to the right place! Find the perfect gift for any leading lady in your life! 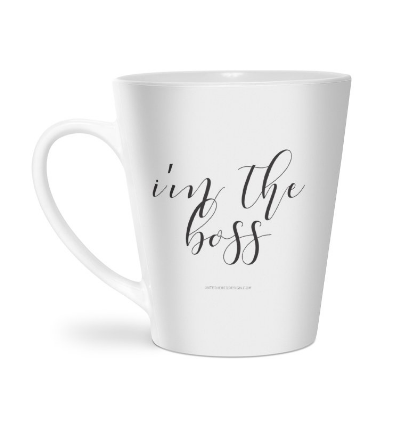 Checkout our collection of latte mugs, tote bags, spiral notebooks and ladies tees! There are "feel good goods" for any leading lady, whether she is a small business owner, the CEO of a Fortune 500 company or just a boss at life (a mother, daughter, sister, best friend, co-worker or neighbor.) 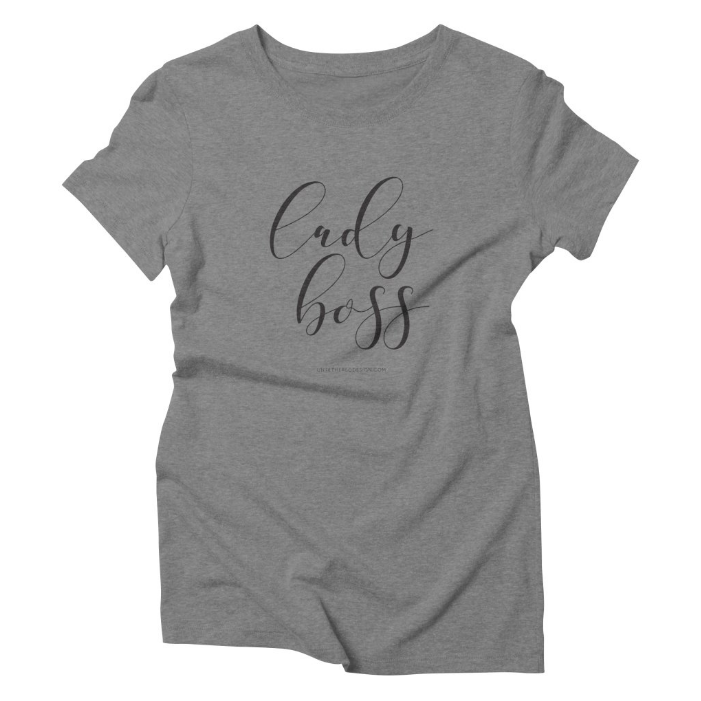 Sweet and simple items for any hardworking, ambitious and tough female — whether she is building her empire at work or home. Non-Designers & New Designers is here! A simple breakdown of file formats, image resolution, typography, color systems and theory (and associated terms) — for non-designers and new designers. This digital booklet is for you if you’re a small business owner who is either looking to DIY your design + branding for now or you’re working with a professional designer — and you want to have a base-level understanding of specific design systems, platforms and terminology. This resource is also for you if you happen to be a new designer and you’re still trying to wrap your head around a few of the ins and outs of design, as you begin to work with your first clients and want to give them a great experience! Once upon a time, when I was 17, I underwent two major (and unexpected) back surgeries. The first procedure corrected something called a "tethered spinal cord" (that I had unknowingly, my entire life) causing me to have severe scoliosis. The second procedure, two months later, was a 9-hour spinal fusion surgery that straightened my spine (already so curved from the scoliosis) with stainless steel rods, bolts, screws + wires — all after which, my life was changed. I was sidelined from not only competing, but riding horses in general, for over a year. Now, does the name "Untethered" make sense? Scoliosis and surgery took a year of my "normal life" from me, but I recovered and bounced back stronger than ever before. 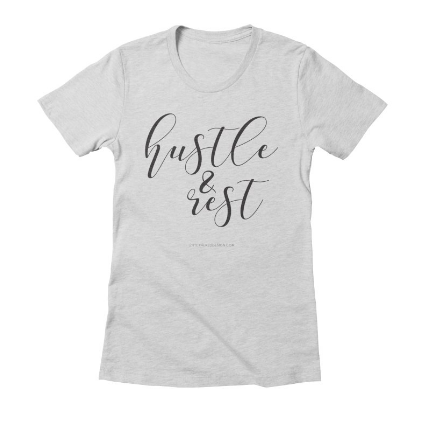 I now use the drive and ambition that I gained from my life-threatening medical experiences to inspire others (especially fellow female entrepreneurs) to create a visual brand that gives their business (and in turn, their life) the freedom to grow and flourish as much as possible — and to never be held down. CHECK OUT THAT ONE TIME THAT I WAS PUBLISHED ON THE HUFFINGTON POST! Join my list & receive weekly design tips, news + links to blog posts! Hey! I have a free gift for you. Grab it below. Then, have fun exploring! Let's talk — right from your inbox! Sign up today to receive a mix of free tips and inspiration about business, creativity and design — delivered straight to your inbox each week! Thank you for your subscription to Untethered emails! Sign up today to receive a link to download my free resource "Branding 101: A quick and simple guide to what it is, what it isn't and why you need it" today!